Dr. Evan Newbolt is a Board Certified cataract and LASIK surgeon. He is a highly skilled and detailed physician known for his laid-back personality and ability to relate to his patients. Dr. Newbolt provides bladeless LASIK surgery, laser cataract surgery, and traditional cataract surgery. He was the first Ophthalmologist in the state of Arkansas to implant a Tecnis Symfony® lens, a new lens to decrease dependence on reading glasses. He provides comprehensive medical Ophthalmology, including diagnosis and treatment for a number of eye diseases like glaucoma, macular degeneration and diabetic eye care, and offers our patients Avastin® Retinal Injections in all four locations. Dr. Newbolt is a sought-after surgeon for LASIK in Central Arkansas. Having undergone LASIK surgery himself, he knows firsthand what his patients experience during every stage of their eye care. Dr. Newbolt was born and raised in Mena, Arkansas, and currently resides in the Little Rock area with his wife, two children, and their dog. He is an avid fan of the Arkansas Razorbacks and the Denver Broncos. He sees patients at our Pine Bluff, Hot Springs, Little Rock and Bryant locations. 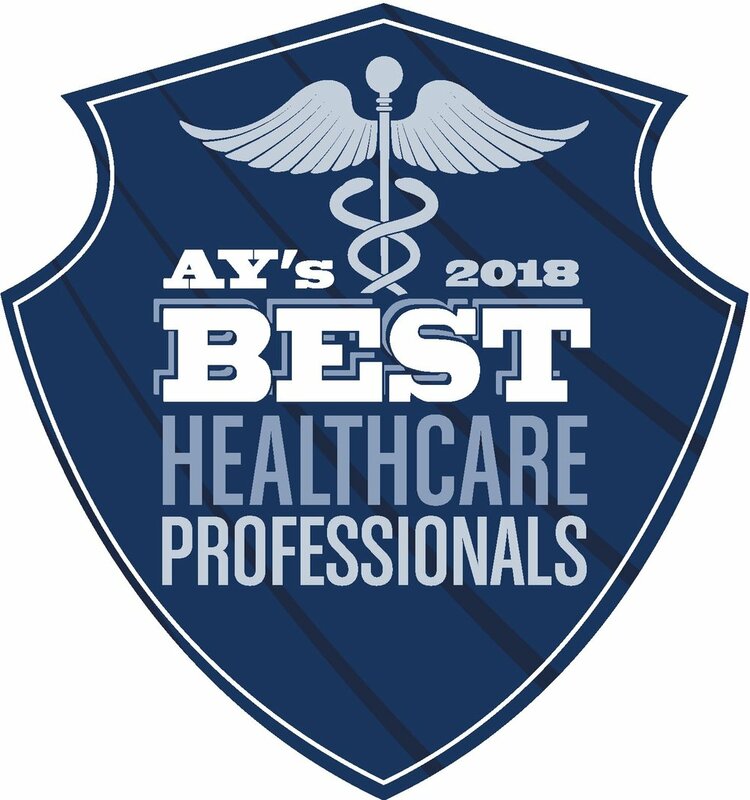 Named as 2016 and 2017 Best Healthcare Professionals in Ophthalmology by AY Magazine. I had been thinking about LASIK for a while. When I finally decided to come in, I learned that Dr. Newbolt has had the surgery himself so he was able to coach me through the whole thing. Everything he said was absolutely true. I am THRILLED with my results! This has been a wonderful experience! Dr. Newbolt is very professional and caring. I came to him because I had heard how good he was. I knew I needed cataract surgery and I wanted to keep my independence. I couldn’t be happier with my vision now! I wouldn’t trust anyone else with my eye sight. Dr. Newbolt was extremely friendly and he made sure I was comfortable the whole time during my procedure. I was very impressed with him and my vision after LASIK. I highly recommend McFarland Eye Care and, especially, Dr. Newbolt! It’s a miracle, really, to be able to see like this. I can see everything. I couldn’t have asked for a better place or a better LASIK surgeon.